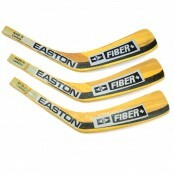 EASTON KEVLAR REINFORCED 12MM MID RIGHT Senior CURVE ** ..
3 x Easton Right Hand FiberPlus Wooden Replacement Stick Blades. 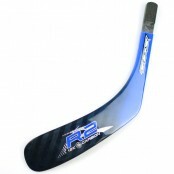 These are Brand New ... par..
RB X-ABS Shanahan Blade 18mm Mid curve Right JR. 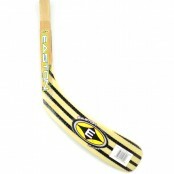 Perfect Street Hockey Blade, made from ABS, fits..
EASTON TAPERWALL BLACK SHAFT 1255mm overall length 29mm x 19 mm taperwall shaft Flex 90, Stiff..
Cheap Ice Hockey Stick, Shaft and Blade Combo EASTON TAPERWALL BLACK SHAFT with Eas..
Easton ULTRALITE Wood and Composite Blade, Ice Hockey Stick BLADE, SENIOR & JUNIOR Choose fro..
Easton ULTRALITE- KEVLAR Z-TAC, Ice Hockey Stick BLADE, SENIOR LEFT, Shanahan .. 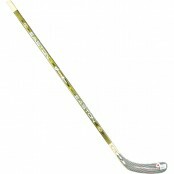 Junior EASTON "GRIP-LITE" GRAPHITE FLEX 60 , Junior Kevlar Ice Hockey Shaft, 200 Grams - WITH GRIP C.. 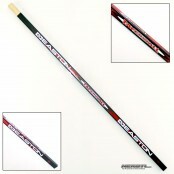 Junior EASTON "OCTANE" FLEX 50 , Junior Composite Ice Hockey Shaft, 295 Grams Shaft Length 1095mm.. 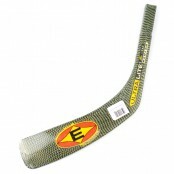 Junior EASTON "TYPHOON" FLEX 45 , Junior Composite Ice Hockey Shaft, 215 Grams Shaft Length.. 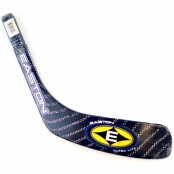 Junior EASTON "Ultra Lite" FLEX 65 , NO GRIP, FULL GRAPHITE (CARBON) Ice Hockey Shaft, 200 Grams .. 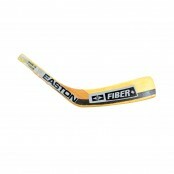 Junior EASTON "ULTRA-CARBON" FLEX 60 , Junior Graphite Composite Ice Hockey Shaft, 250 Grams .. 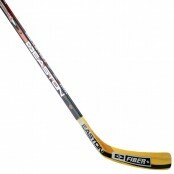 JUNIOR Ice Hockey Stick Shaft, EASTON Composite E-FLEX, NO GRIP, YZERMAN, FLEX 50, 295 Grams Blac.. JUNIOR Ice Hockey Stick Shaft, EASTON ULTRA LITE Composite Graphite FLEX 55, 200 Grams Metal.. 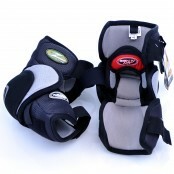 JUNIOR Composite Street Hockey Stick, Tape and 3 x Street Hockey Balls, Starter Kit JUNIOR Street.. 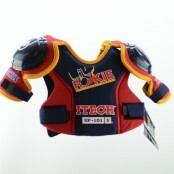 Right handed JUNIOR Easton Hockey Stick, Graphite Shaft and ABS Nash Blade Combo The perfect JUNI..
TPS Ice Hockey Stick Replacement Blade, Stick Blade, Senior composite replacement blade Afinogenov p..
Itech ROOKIE SP101 Shoulder Pads , Youth Size 6-8 years Entry level value shouder pads for o..
EASTON EP Z-AIR 2002/03 Elbow Pad Senior Small ..